In choosing a certified public accountant, consider attitude, service, expertise and accuracy as the most important qualifications. If you are a growing firm, also consider a Close Professional Alliance with advisors who care enough to help you plan worthy financial objectives and know enough to help you attain them. Each of our principals is a highly qualified expert in one or more financial specialties. Educated in topflight business schools, with affiliations in the most prestigious CPA associations, they keep abreast of the latest laws and techniques. Their vast experience has helped many clients grow to prominence in emerging industries such as television production, fast foods, automatic data processing, plastics and entertainment. Co-Founder of Corby & Corby accounting firm. Corby and Corby has been a close professional ally to local corporations, entrepreneurs and professionals for over 20 years. We are among the fastest growing firms in America because no accountants know more than our principals about the leading bankers, financiers, tax laws and general business trends affecting Southern California. We are close professional allies to dynamic, up-and-coming businesses because they are like us. We refuse to become muscle bound. Our clients deal directly with our principals, who make all of the important decisions regarding their accounts. As principals, we think as entrepreneurs. We are always available. Listening is the only way a concerned CPA can learn the goals and expectations of a client. We never approach a situation with ready-made answers. We talk only after gaining the full benefit of the client's technical expertise and knowledge of the marketplace. CPA jargon is carefully avoided, as we strive to interpret confusing financial situations in common sense business terms. Only then can client and CPA cooperate in planning the most advantageous course of action. Change is the hallmark of our times. Keeping up is tough. Lots of savvy business people have all they can handle just reacting to the whirlwind of change in their own fields. We help them stay ahead in the money game by knowing the figures and how to use them for the brightest possible future. We provide our clients the most professional level of service available in a broad range of financial areas. Business Planning: Learning as much as possible about a company allows us to maximize each of its economic opportunities. Venture capital, merger, acquisition, money management, or Internal systems — we have innovative ideas for controlling financial information and improving staff efficiency. Audits: Compilation, review and full professional opinion, financial statements, detailed analyses and investigative audits. Results are communicated in clear business language with a full explanation of their meaning for the future. Year-round communication prevents last-minute emergencies. Professional Financial Relations: Our two decade plus of experience with leading financial executives, attorneys and other key business leaders in Southern California is a valuable asset to any client. Every service is available for the effective presentation of the financial status and potential for growth of our clients to any critical decision-maker. Taxation: We never stop studying tax regulations. Because the laws change daily, we must constantly develop ways to minimize the present and future tax burden of our clients. The secret to paying only one's fair share is advance planning, intense research, punctual service and a skillful defense before tax authorities, if necessary. Financial Records: Financial statements, payroll, sales tax, ledgers, accounts receivable and payable, bank reconciliations, government reports and computer assistance. We are experts here. Our firm is our clients. It's a priceless secret — and we have learned it well. We have grown by helping others grow, in a planned, balanced manner. We are perceptive, punctual, innovative... and we communicate. We are also specialists. In fact, we refuse to represent a client until we have a qualified expert in the critical factors surrounding his or her business. Over the years, we have developed specialties in tax research, computer consulting, marital dissolution audits, investigative audits, estate planning, acquisitions and corporate forecasts. We have decades of service to professionals in the legal, entertainment, construction, medical and manufacturing fields. Leading investors, importers, retailers, and financial institutions are among our oldest and most satisfied clients. It's a long list, and we are proud of their successes. 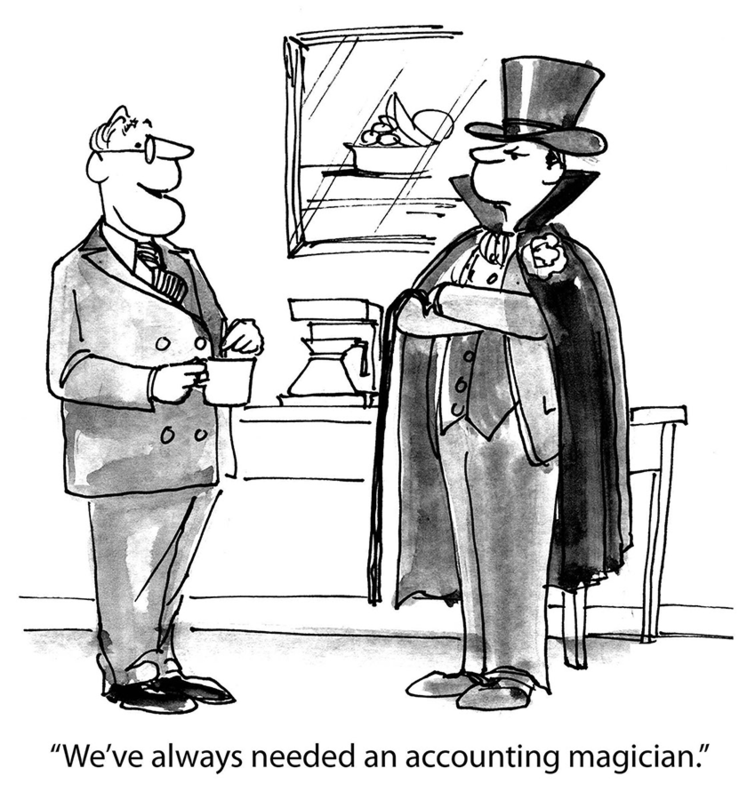 There is an old saying in accountancy: "A good CPA is more than a historian." 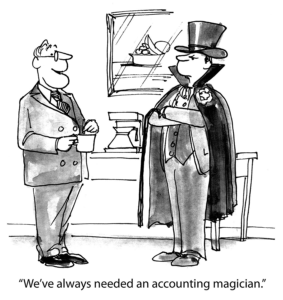 All accountants know how to add and subtract, keep company ledgers, and complete tax reports. These are the basics. The difference between a competent journeyman and an invaluable financial counselor is planning. We are planners. Our greatest reward is to see a client achieve a well-conceived goal. We care. We listen. We support. We perform. We follow through. When we make a promise, we keep it. Corby and Corby can be a Close Professional Ally in a better future for you, your firm and your customers. We welcome questions about our approach to financial services and guarantee that all conversations with potential clients are treated with the utmost confidentiality. Contact Corby & Corby Today!